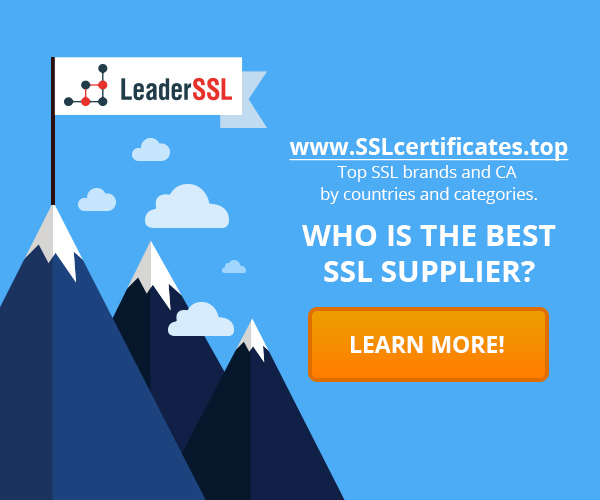 Home › What is an SSL-Certificate › What is an SSL-certificate? What is an SSL? SSL (Secure Sockets Layer) – is an encryption technology that was originally invented by Netscape. SSL creates a secure connection between your web server and the web browser which is used by the visitors of your website that allows to transfer data that would be impossible to intercept or hacked. To enable SSL secure connection protocol on your web site, you will need to receive the SSL-certificate that will identify you, and then install this certificate on your server. The use of SSL certificate on a Web site is usually identified by a lock icon in the Web browser. Also, it may be referred to the green address bar (if you use EV SSL-certificate). Once you complete the SSL setup, you can access the site in a secure way, changing the URL with http: // to https: //. When a SSL certificate installed on the Web site, users could be assured that the information they provide (personal data or credit card information) is protected and will only be transmitted to the organization that owns the web site. Why do we need the SSL-certificate? If you are dealing with sensitive information on your Web site, such as credit card numbers or personal information, you have to protect your site with an advanced SSL encryption. Fraudsters will try to attempt to intercept valuable data, if such data is not protected by SSL certificate. Most frequently potential customers will avoid a non-SSL Web site. According to research from Gartner Research, about 70 percent of online shoppers abandoned an online order, because they do not “trust” the transaction. 64 percent of them indicated that the presence of Trust Logo (icon, which goes along for SSL-certificate) will help to complete the ordering process. SSL Certificate and Trust Logo will help to gain the trust of users, and сonsequently increase your earning. The main advantages of EV-Certificate for Business SSL-certificate as an integral part of any business Symantec Seal-In-Search: what is it and why is it necessary? What is a Certificate Authority (CA)?